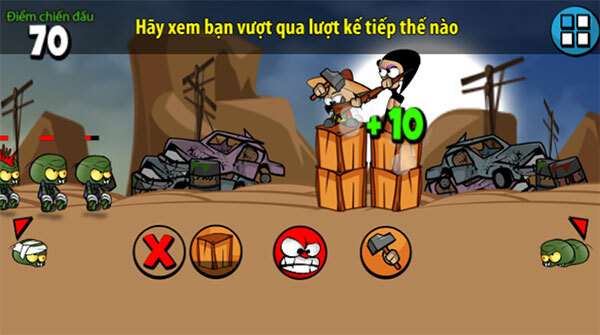 Zombie can’t jump is an action game with the battle of two main characters: Mamacita and Papi. 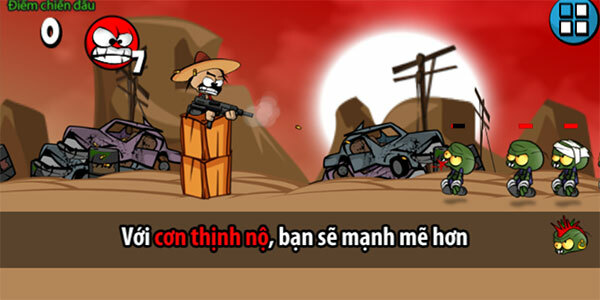 Their duty is to kill zombies and escape from the deadly desert. There are 15 challenges ranging from easy to difficult . It will make you feel excited. Rages will help you to be stronger, but you need to use them reasonably. Build buildings as many as possible! Game Zombies Can't Jump played 232.443 times.